Here are two stories guaranteed to warm your heart. Podcast #272 Are the Warriors and Penguins dynasties? 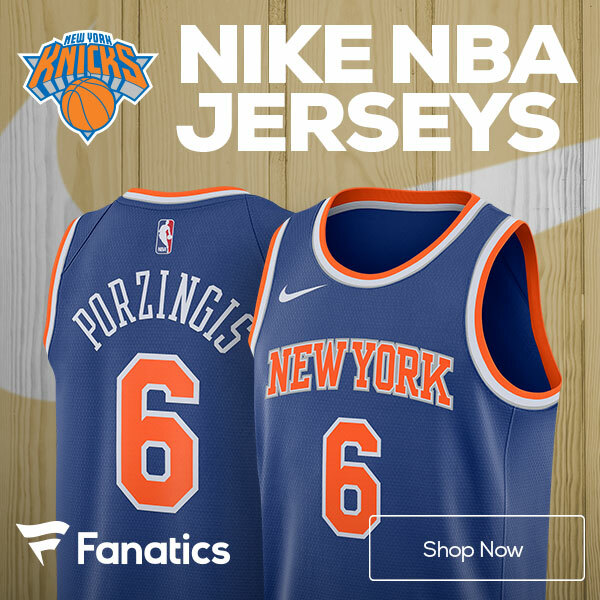 Who will the Knicks draft?